Your military service has earned you several education benefits. In fact, many veterans are able to use both their employer provided tuition assistance and the GI Bill®.  The United States Sports Academy is classified as an institution of higher learning and has rolling admissions and rolling enrollment dates. To learn more about GI Bill® benefits, select the appropriate chapter from the right-hand navigation. If you are still having trouble, you can contact us at military@ussa.edu.